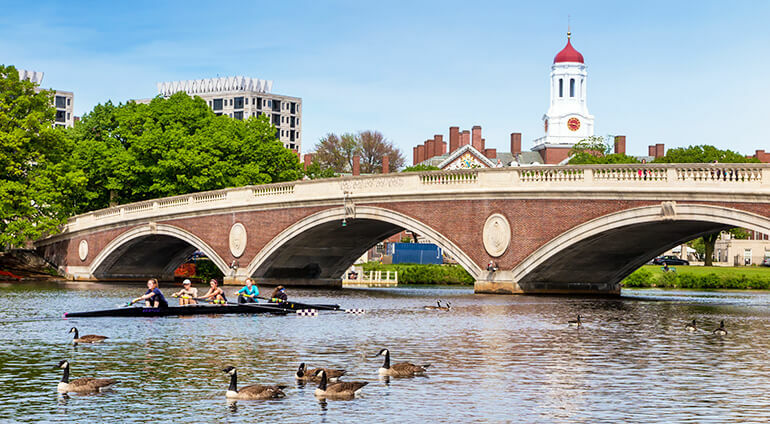 Boston is a very cultural city with a lot to offer in terms of history, sport and cuisine. Sport is obviously a big part of the city, with many major sports teams residing here. There’s an endless selection of sports games to attend in the numerous sports fields and stadiums. The shopping in Boston is also excellent, with many different types of shops to choose from. Newbury Street has boutiques, shops, restaurants and bakeries, while the shops in Prudential Centre are more affordable with lots of high street chains in the covered shopping mall. Copley Place is an upscale mall with high end designers. In Boston you will find seafood everywhere. Make sure you try some of the local seafood dishes including fresh steamed lobster, sacred cod and creamy chowder. Fish dishes are served in restaurants around the city but particularly in the Seaport District. Delicious Italian food can be found in the Italian district or the north end. Try a cannoli and cappuccino in one of the local cafes. There’s also around 50 different restaurants to choose from here.